Well, that was a massive success. With almost 100 Shopify merchants, agencies, fans and interested people packing in to hear from a range of people and partners including Shopify themselves, TradeGecko, Bonfire, Optus Business Centre Perth, The Cut, Happy Tummies, Famous Sharron and more. The Cut chose Shopify as our go-to ecommerce platform way back in 2010 and since then we have accumulated a huge amount of knowledge and understanding around this powerful ecomm system. 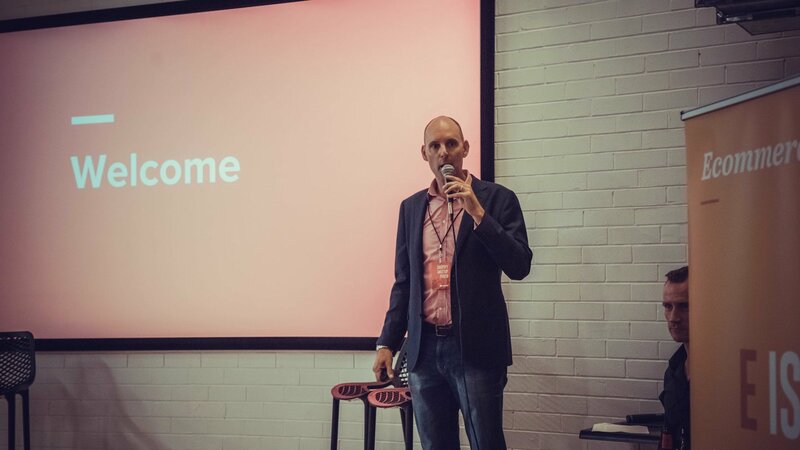 In 2016 we were made an Expert Partner, in 2017 we became Shopify's go-to agency in Perth and in 2018, we held this city's first ever Shopify Meetup. 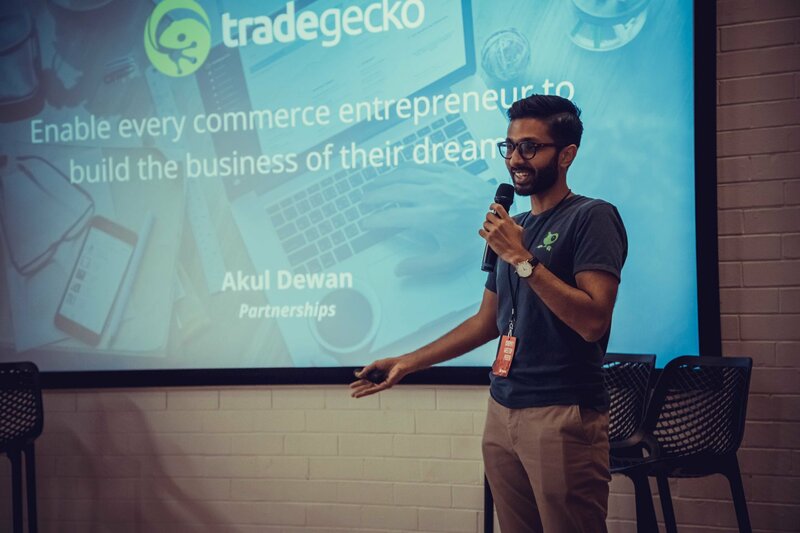 Hosting meetups is part of our responsibilities as a Shopify ambassador, so we threw a Shopify party to get the year started and mark our status as Perth's leading Shopify agency. We're very happy to be aligned with Shopify, and these events are another way the platform proves itself as progressive, inclusive and adaptable. We enjoyed the event and received tons of great feedback from so many merchants who came along. Shopify Meetups are held all over the world, and Shopify were fantastic in giving us a helping hand in the format and structure of the event. 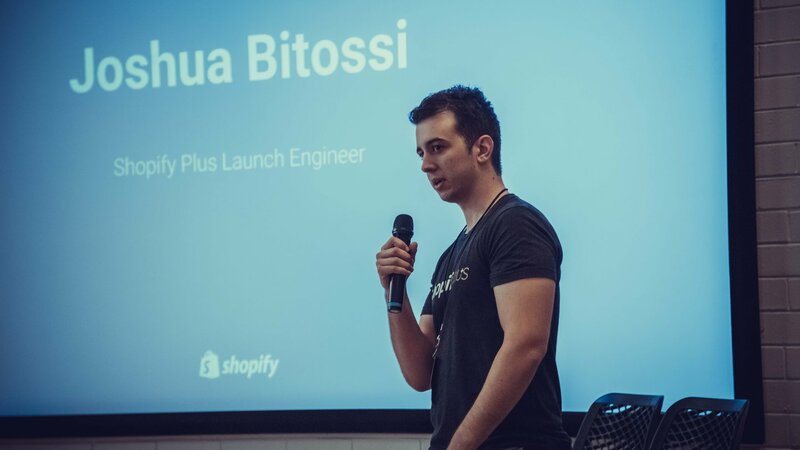 The emphasis is on gathering together the Shopify community to share insights, network and ask questions in a relaxed and informal environment. 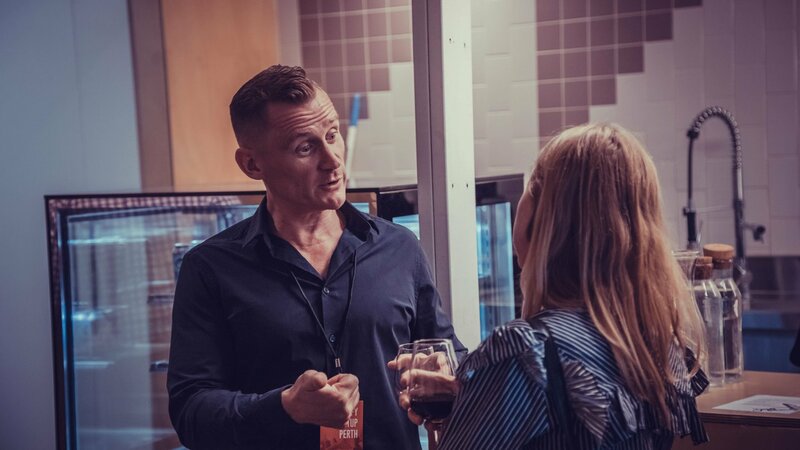 The Claisebrook Design Community was the perfect venue for our event as we welcomed people for food, drinks and then to 'Shopify 'til they dropify', which they happily did. The Cut were joined by Josh Bitossi from Shopify in Brisbane, Akul Dewan from TradeGecko in Singapore, Alex Gavalas from Bonfire, Paul Mayniak from Optus Business Centre Perth, Lisa Munro from Happy Tummies, Bonnie Davies as Famous Sharon and Kate Fandry from The Small Batch Gift Co.
Our own Ben De Jonge and Scott Sanders joined the speaker roster to cover Flat Tummy Tea and B2B case studies respecively, and together the speakers covered a range of topics from customer experience and inventory management to ecommerce progression, favourite apps, marketing tips and tricks and generally those things that are most awesome about Shopify. The presentation side of the evening was completed by a Q&A session with a panel of Shopify merchants and designers, and this showed just how valuable it is to be involved in a community like Shopify. The whole crowd got involved, asking and answering questions and starting discussions about their own challenges, and solutions. 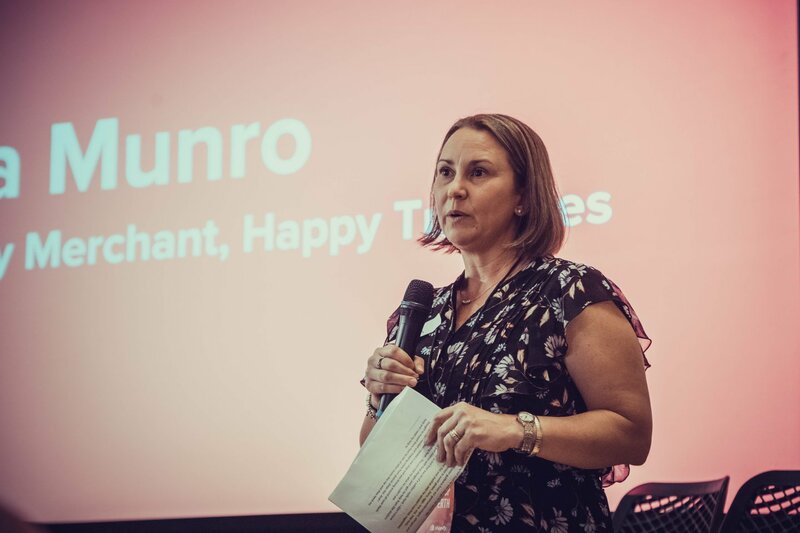 In the end, we had to call 'time' and the session really showed how energetic and passionate the Perth Shopify community are about their businesses and the platform that runs them. 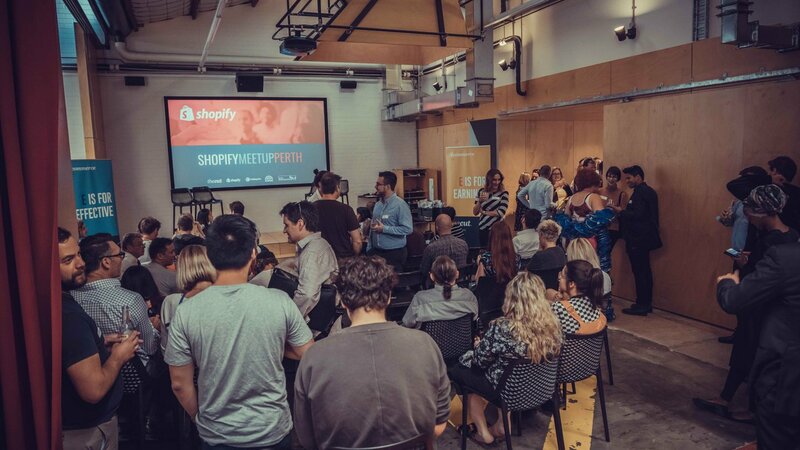 The first ever Shopify Meetup Perth certainly won't be the last, and we are already looking toward our next event and thinking about themes and ideas to bring Perth's Shopify community back together for another great learning event.